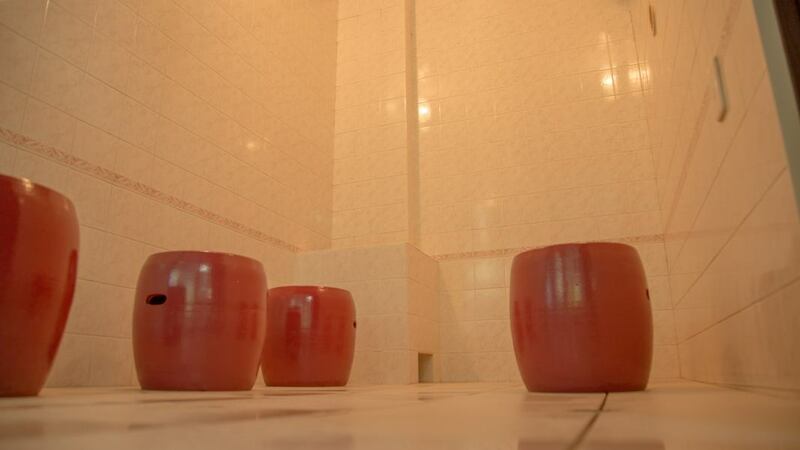 You can relax and enjoy comfortable resort life at the hot-spring public bath which boasts of its pride. 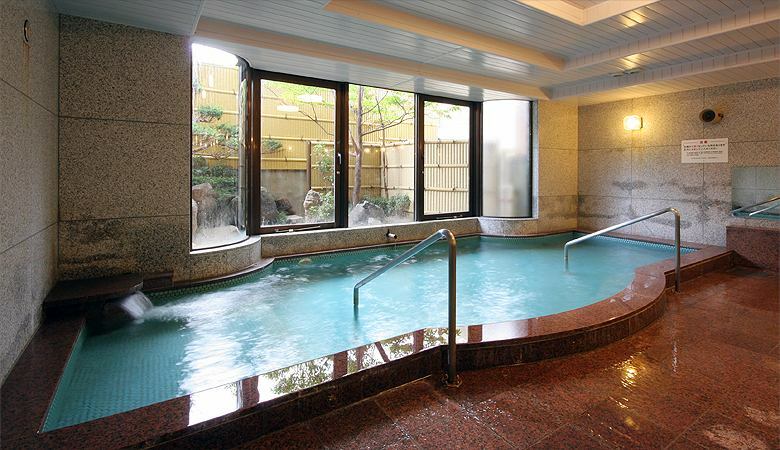 Comfortably relaxing in hot springs "healing" & "peacefulness"! 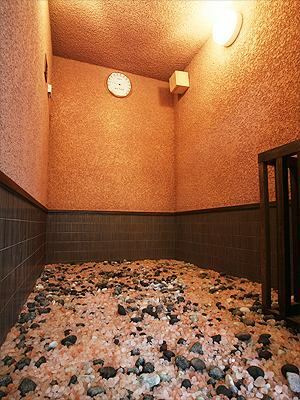 I want to heal daily fatigue at Kawaguchiko Onsen! 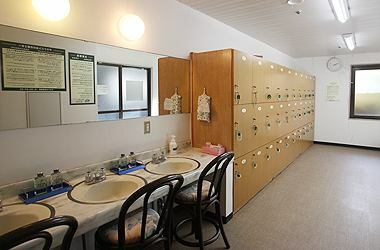 A large public bath with a reputation that it can expect beautiful skin effect! It has efficacy of neuralgia, chronic gastrointestinal disease, arteriosclerosis. Why do not you give body-friendly "healing" and "peace?" My heart and body are crowded, I am sweating at medium and high temperature and my tiredness is healed. A waste product flows out with sweat, and a healthy and beautiful skin is made. Indications include cosmetic effects, health promotion effects, medical treatment effects, etc., and the mind and body can be relaxed. ※The scent of each month may change without notice. Please acknowledge it beforehand, thank you. The mind and body are dull, sweat slowly at medium and high temperatures, and the tiredness is healed. It is warmed from the core of the body. There is aging prevention, detoxification effect, negative ion effect, etc. It can get tired. There is a locker with a key. Neuralgia, muscle pain, Arthralgia, A bunch, Chronic gastrointestinal disease, Hemorrhoid, Coldness, Recovery from fatigue, Arteriosclerosis, Incision, Chronic skin disease etc. Brushes are distributed free of charge at the front desk.